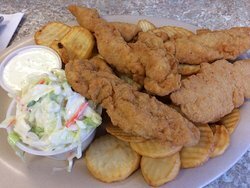 Your choice of cod or catfish, fried, of course, with whatever potato side yo...Stopped in and had a Denver Omelet with biscuits and gravy.One of the best places to have breakfast or lunch. Little mom and pop local place.Very good home cooking.Not fancy just good.Prices and very reasonable too.Friendly staff.Worth a visit. 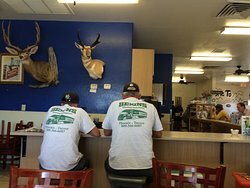 A popular local restaurant on the outskirts of Prescott Valley and Dewey. It is small but big on service and a friendly smile! 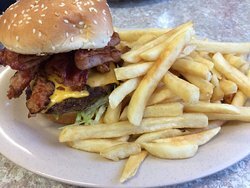 Excellent food choices and prices! Their home-made cinnamon roll, warmed with butter is a favorite! If you find your comfort food here you’re dead! It’s a Diner! Great service, friendly greetings. Very good food and great prices. Had lunch special Ruben sandwich that was excellent. Great stop. Great local establishment with friendly staff, quality food and a decent menu. You had better come hungry. Stopped in and had a Denver Omelet with biscuits and gravy. Big portions at a little price. 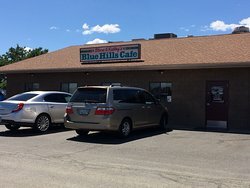 I recommend you try the Blue Hills Cafe. Saturday AM breakfast. Waitress checked on us once and was ticked that we asked her for more coffee. You get a lot for your money! Breakfast was excellent. 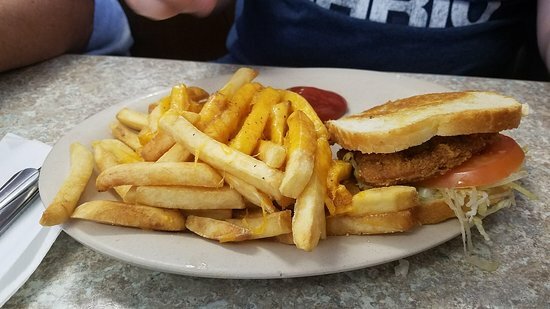 My husband and I could have easily shared one meal. 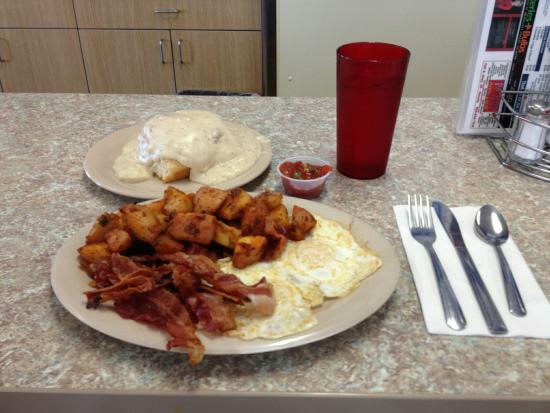 The biscuits with gravy were so nice and fluffy and the gravy was rich and delicious. Very good omelets and the hash browns were crisp. Service was quick and friendly. 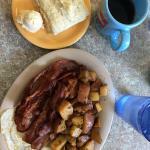 Get quick answers from Blue Hills Cafe staff and past visitors.